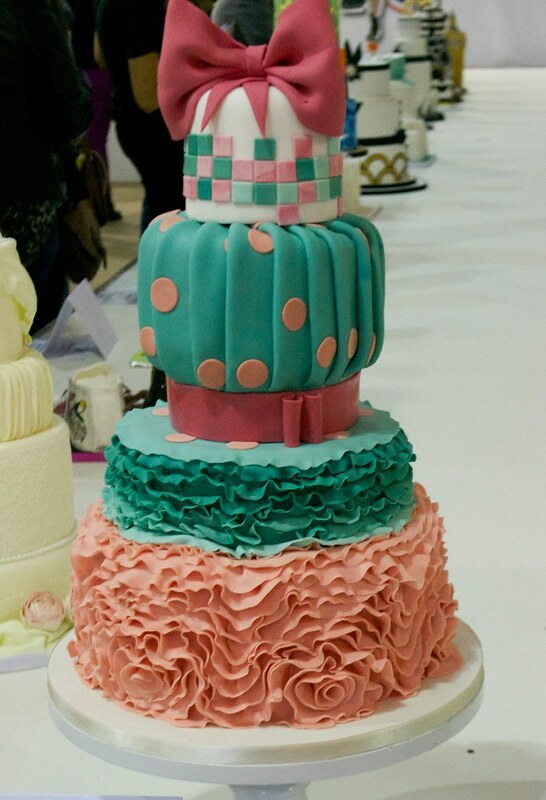 Probably the main reason I love going to the Cake and Bake Show in Earl's Court each year is to see all the amazing cake exhibitions. It makes you realise that cakes are so much more than a cherry-topped cupcake, or a shiny, ganached chocolate number. 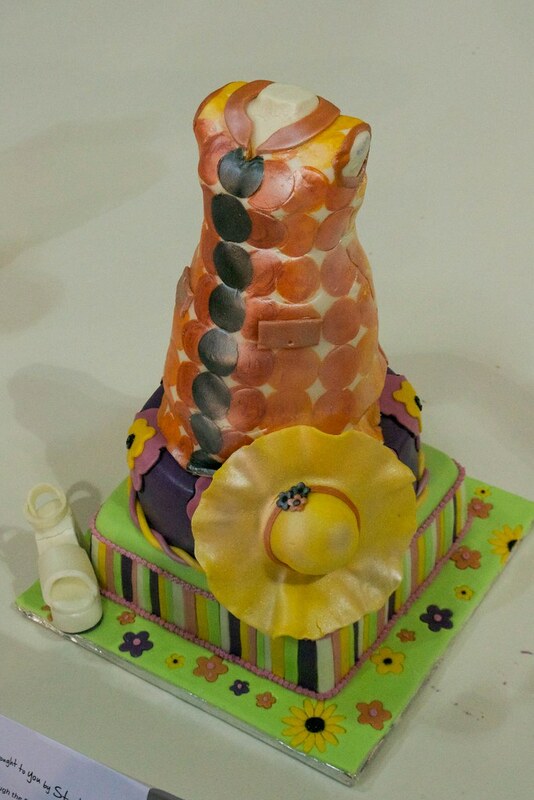 Every time I go, the talent and creativity of UK cake designers always inspires me. 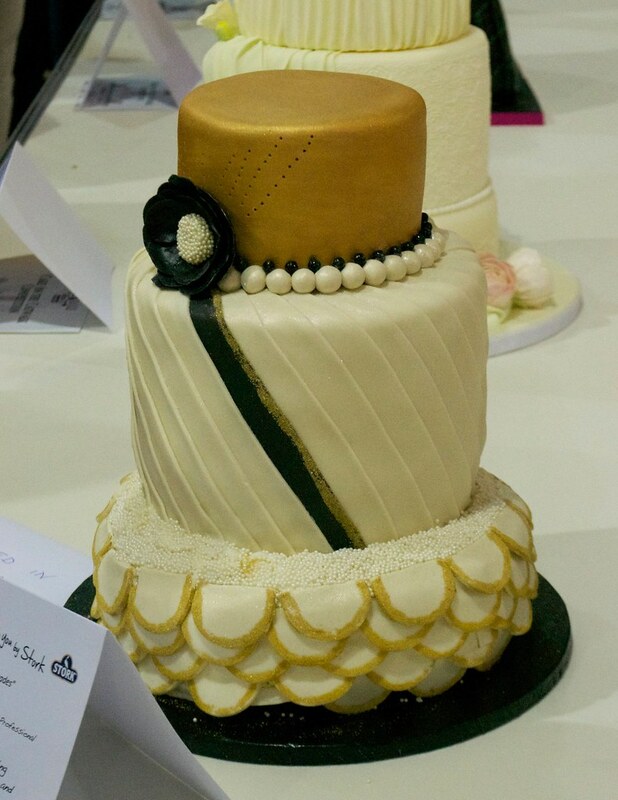 This cake, by Sylvia Barthes, is inspired by the Edwardian era and the inspiration for the topper comes from the English actress and singer Lily Elsie. 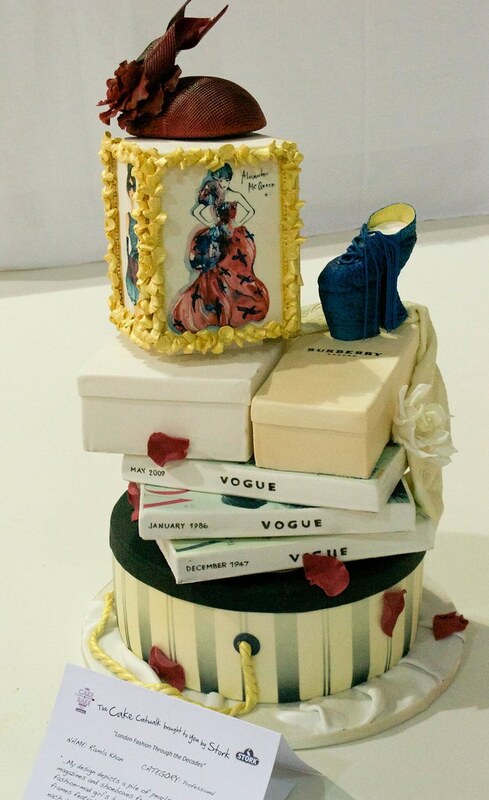 This cake was created by Silvia Ruggiero and is inspired by 1920s fashion. Rufaro Matsinde created this cake, inspired by the late 1920s evening dress - the top tier is indicative of evening headgear of the time. 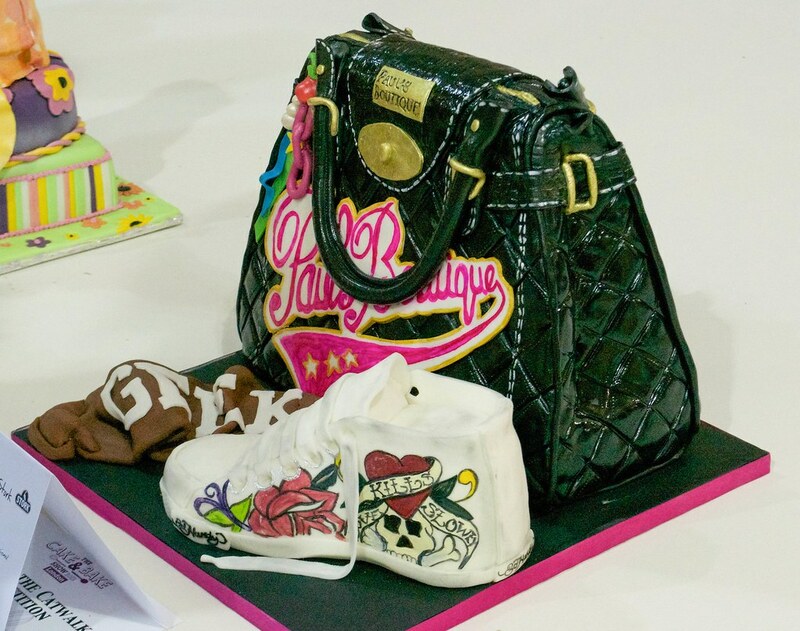 This cake won the professional category on the day - it reflects a 'fashion mad girl's bedroom', complete with Philip Treacy hat and Vivienne Westwood shoes. 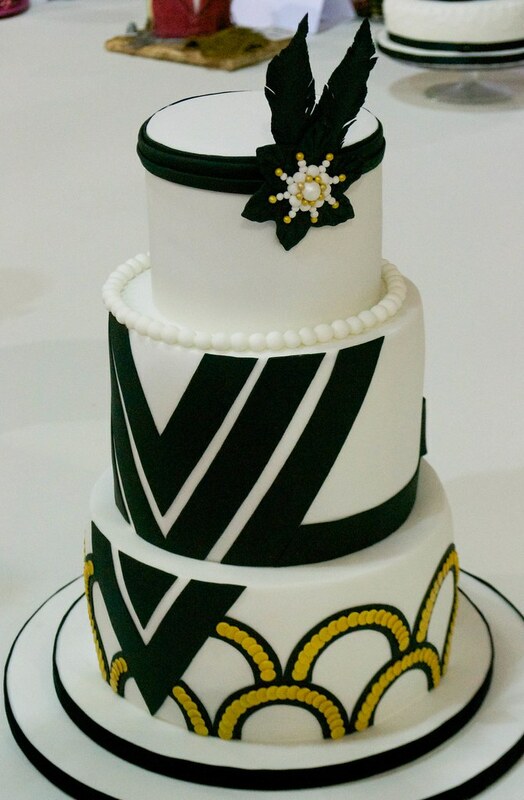 One of my favourites, a beautiful cake inspired by The Great Gatsby and created by Julia Emmett. 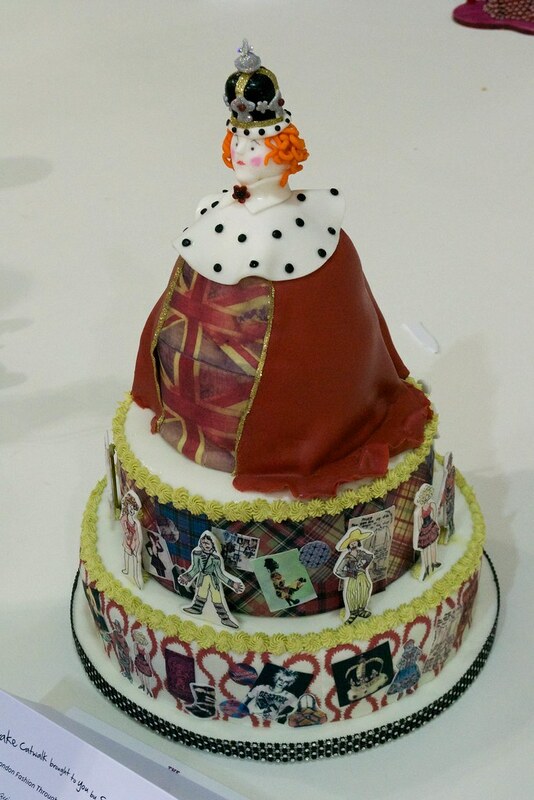 This fun and vibrant 1980s and Vivienne Westwood inspired cake was created by Jo and Erica Quincey. Steampunk originates from the fashion of Victorian Britain, and here, cake designer Heather Bicknell has included some lighter colours and softer detailing to make it look more contemporary. Another of my favourites. 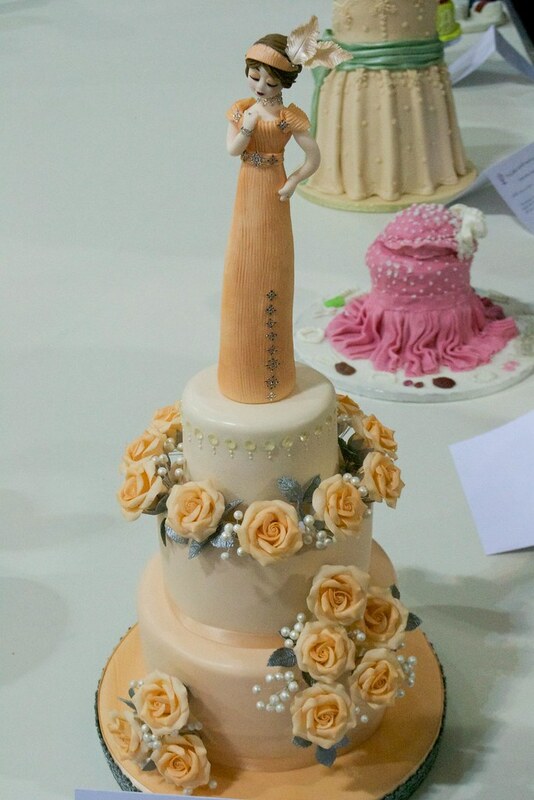 A 1970s-inspired cake by Veronica Rondon, complete with platform shoes and floppy hat. 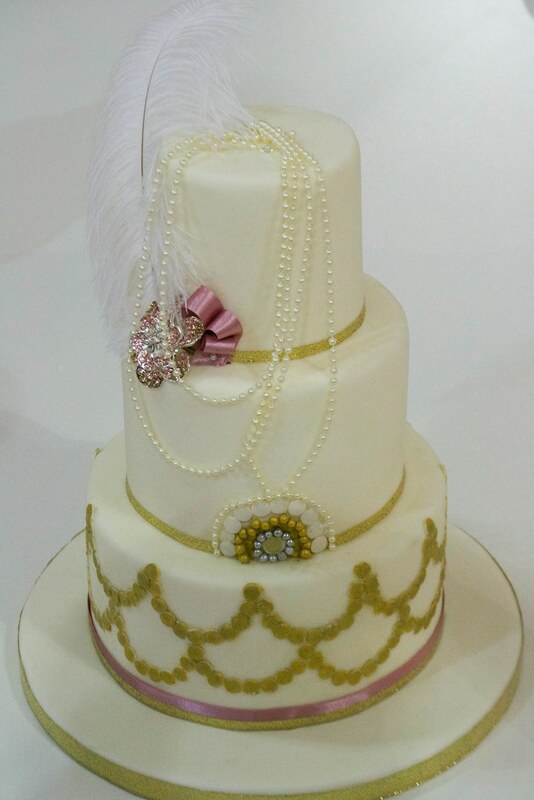 Ella Harvey's beautifully decorated cake was another one inspired by 1920s 'flapper' fashion. 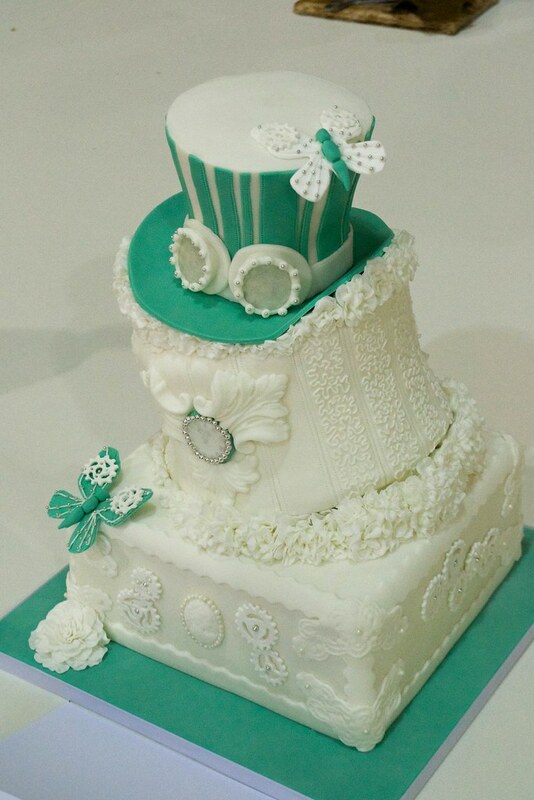 The 1920s looks set to be a key trend for the coming months in cake design. 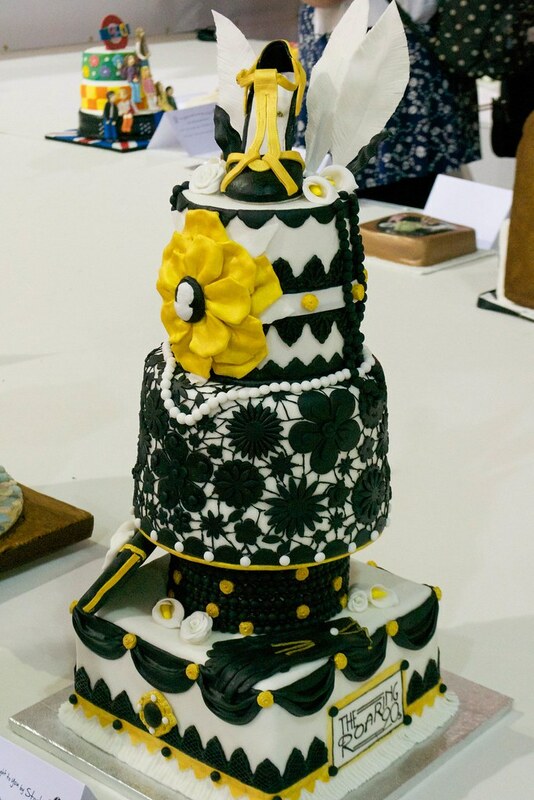 A 1950s-inspired cake by Aggy Dadan. The idea for the cake came from the 'full, frothy skirts with tight belts' from the rock 'n' roll and pinup years. Did you go along to the show? Which of these cakes - or any others you saw - do you like the best?